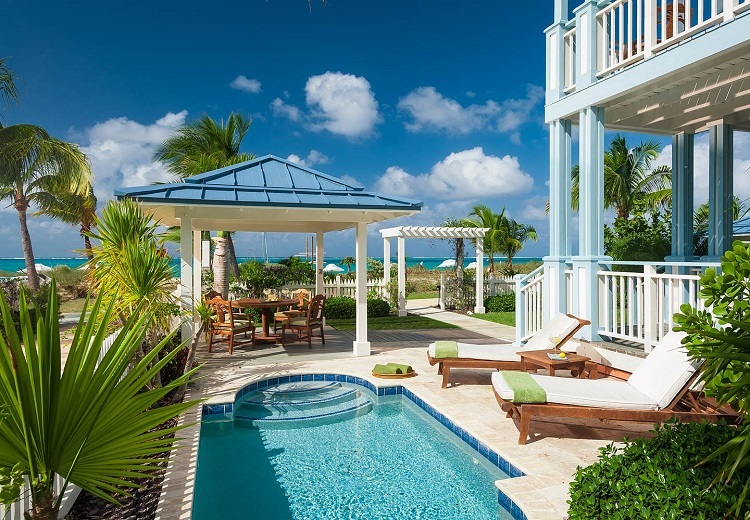 Turks and Caicos has have become notorious around the world for its pristine beaches and colorful coral reefs that dot the shoreline. 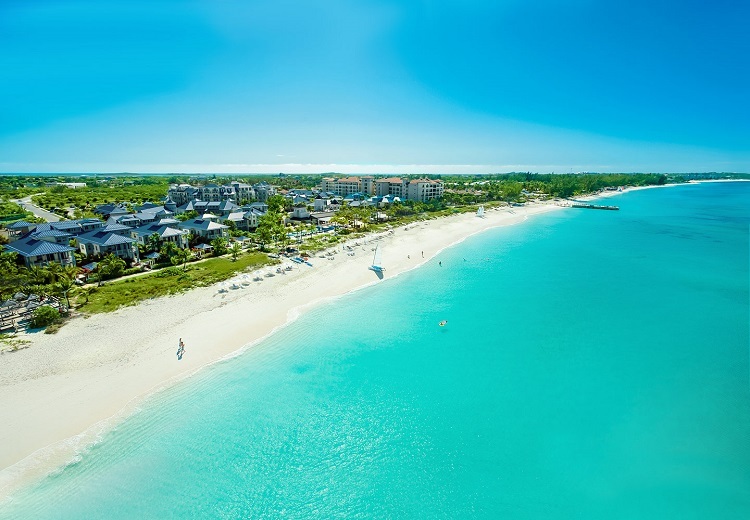 So, if you’re planning a destination wedding and searching for the perfect Caribbean backdrop of sun, sand and surf, then look no further than the amazing Beaches Turks & Caicos. 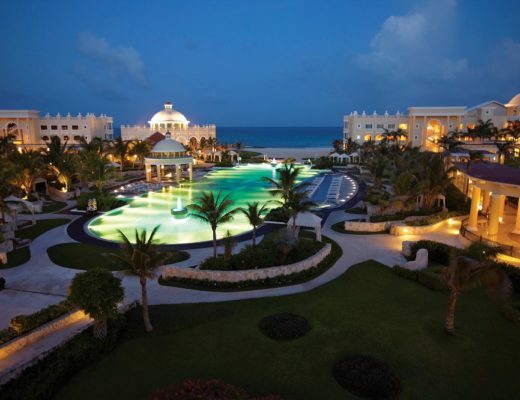 This all-inclusive resort is a family-friendly property that offers fun and adventure for you and your guests, while still creating a romantic and luxurious atmosphere for your dream wedding. Celebrating the love of a lifetime should not be an exclusive event. Likely, you will want to invite your closest family members and friends to your destination wedding in the Caribbean, and you might feel limited by the many adults-only results that are located in this region. 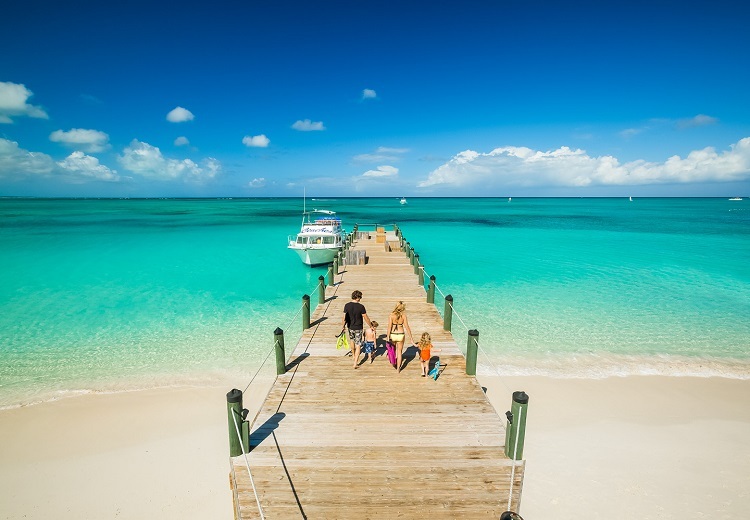 At Beaches Turks & Caicos, you can provide guests of all ages with an unforgettable vacation filled with memories that will be remembered for years to come. 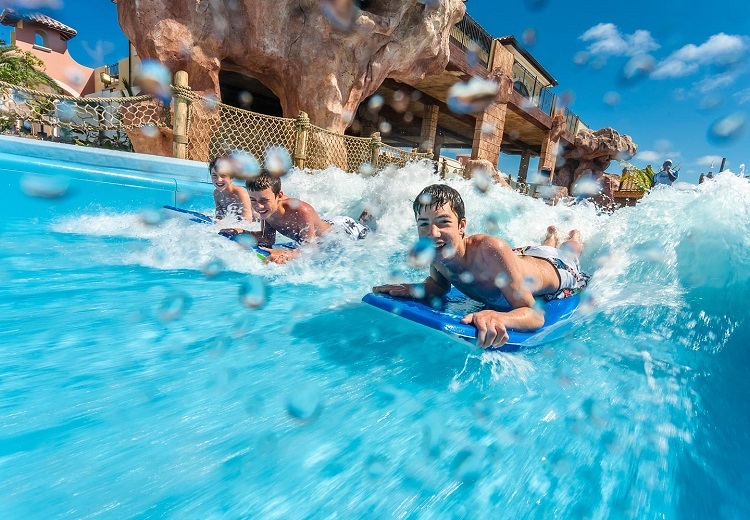 Located on the resort property is a 45,000-square-foot water park as well as an X-Box lounge for those gaming teens, and Sesame Street characters for toddlers to enjoy. Of course, everyone can make the most out of the 12-mile stretch of private beach that all guests have access to during their stay. When it comes to selecting accommodations, you can choose a unique vibe that fits your style. 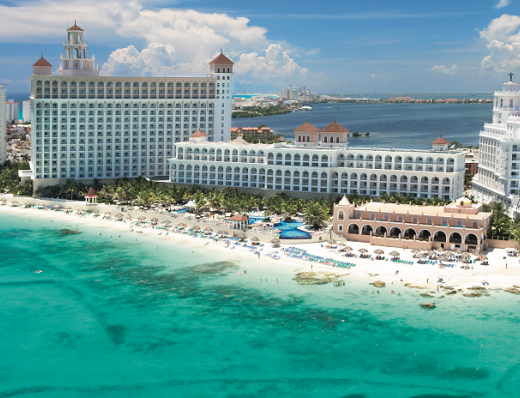 This resort features four distinct villages, including the Caribbean Village, the Key West Village, the Italian Village and the French Village. Each village is crafted with its own architecture and amenities designed to enhance the theme of the area. Luxury level rooms will be perfect for your guests who are looking for affordable accommodations that don’t sacrifice luxury. However, for your own newlywed adventure, you might want to splurge on the Together Nest Suites. 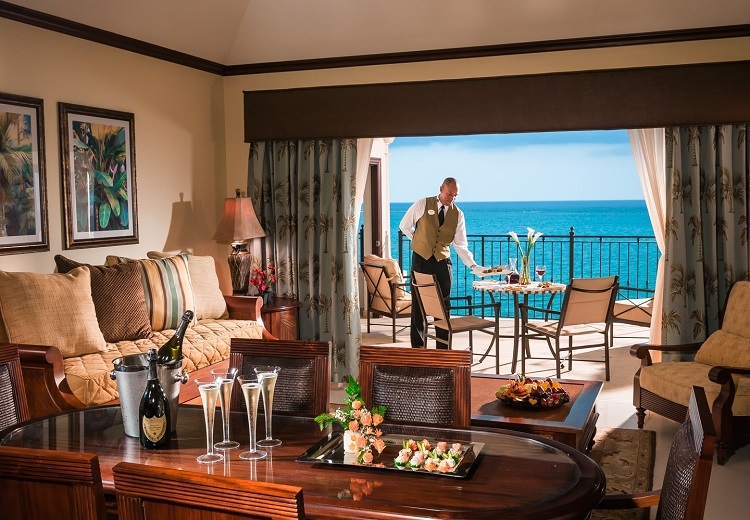 These suites are situated directly on the shores of the Caribbean, giving you beachfront access and uninterrupted views of the sea. You also enjoy the benefits of a personal butler during your stay! 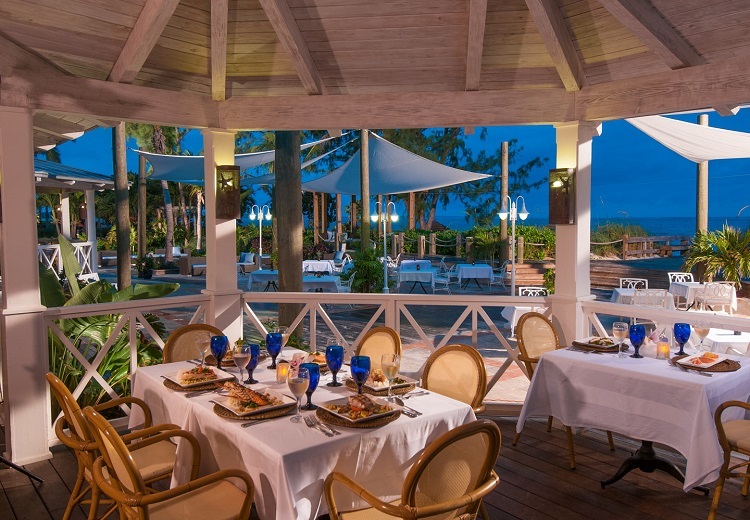 Beaches Turks & Caicos has become known as the one resort where you can make your way around the world in one single trip — at least in a culinary sense. With more than 22 restaurants on-site, you and your guests will be able to delight your taste buds at every step of your journey. 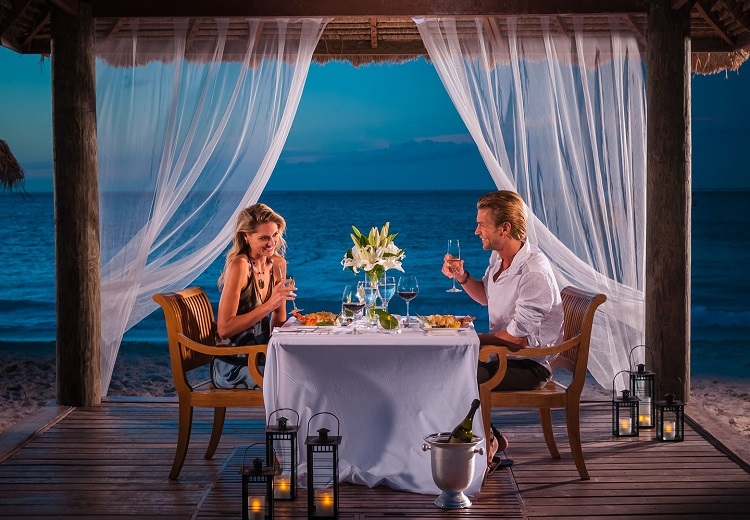 If you’re looking to turn up the romance, opt for a secluded dinner on the beach…you won’t regret it! While there’s excitement and adventure around every turn, you’ll find that the perfect location for your destination wedding in the Caribbean is tucked away in a peaceful and private corner of the property. 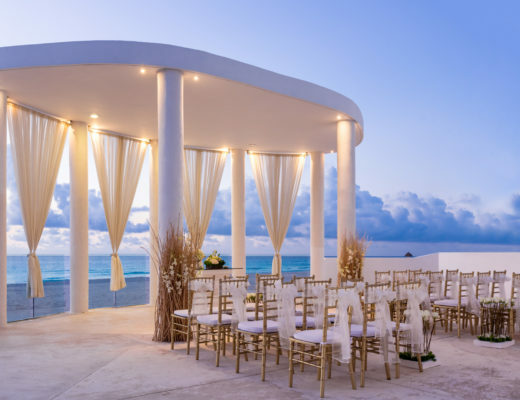 Two different wedding gazebos situated amongst lush, tropical greenery and boasting impeccable views of the ocean are available for your wedding ceremony. As you finalize your vows with a perfect kiss in this idyllic location, you’ll be thrilled that you chose this resort for your celebration. Find out more information about planning a destination wedding at Beaches Turks & Caicos today!